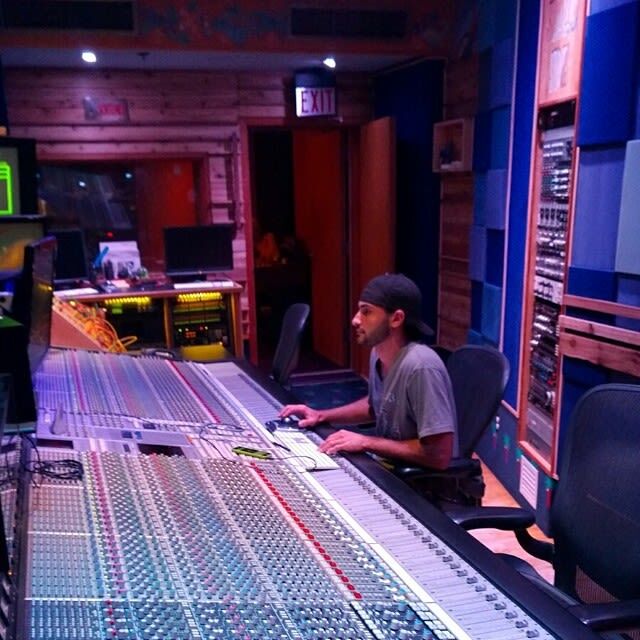 Frank Favetta is a professional audio engineer and music producer based in South Florida. 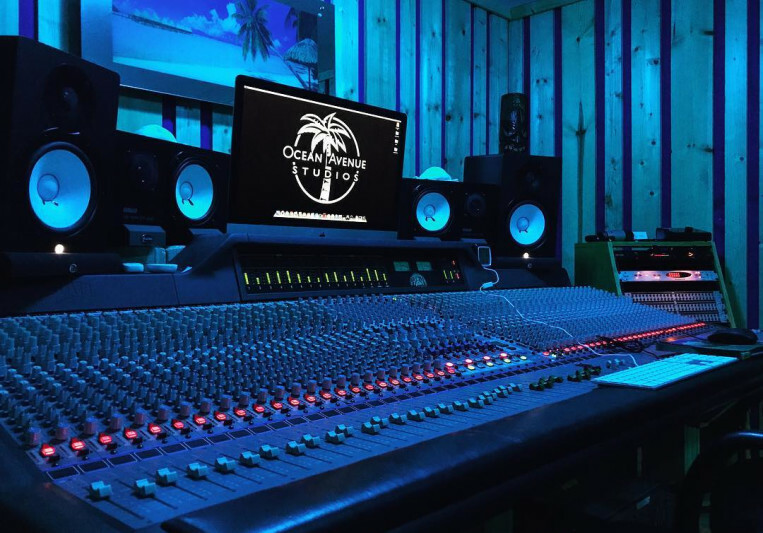 Graduating from Full Sail University he has worked under legendary producer/engineer Tony Bongiovi at Power Station Studios and has also worked at South Beach Studios where he became assistant engineer for three-time Grammy-Award winning mixer Tom Lord-Alge. 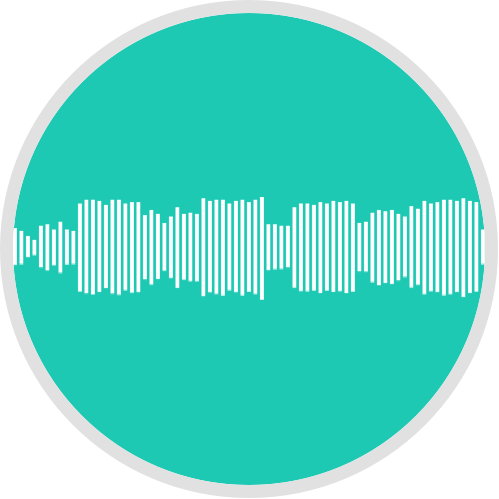 Frank Favetta began his career by attending Full Sail University, where he graduated with a Bachelor’s of Science Degree in Recording Arts while also receiving a Course Director’s Award. At Full Sail, Frank has had the privilege to study under many great producers and engineers such as “Jules Gondar” (Aerosmith, Bon Jovi, Ricky Martin, Carrie Underwood), “Darren Schneider” (Britney Spears, Deep Purple, Backstreet Boys, Snow Patrol), and “Tom Todia” (Sony, Electronic Arts). After Full Sail, Frank immediately began working for Bongiovi Entertainment, where he recorded at both Avalon and Power Station Recording Studios. Frank began honing his skills even further, receiving one-on-one training from legendary producer/engineer Tony Bongiovi. Frank also received an offer to work with engineer grammy nominated engineer Hart Gunther and his team at South Beach Studios in Miami Beach, FL. 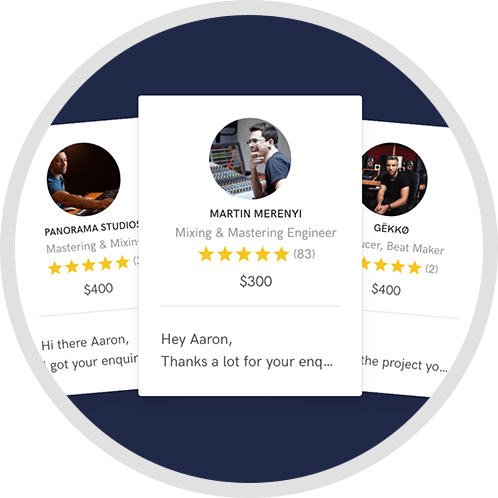 He began freelancing at South Beach where he met three-time Grammy-Award winning engineer Tom Lord-Alge and quickly became his assistant engineer at the studio. 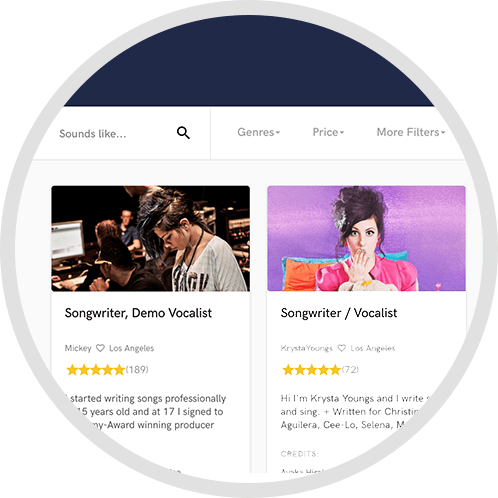 Frank has worked with countless artists including David Guetta, Nicky Romero, Jamie Foxx, Korn, Weezer, and many more. 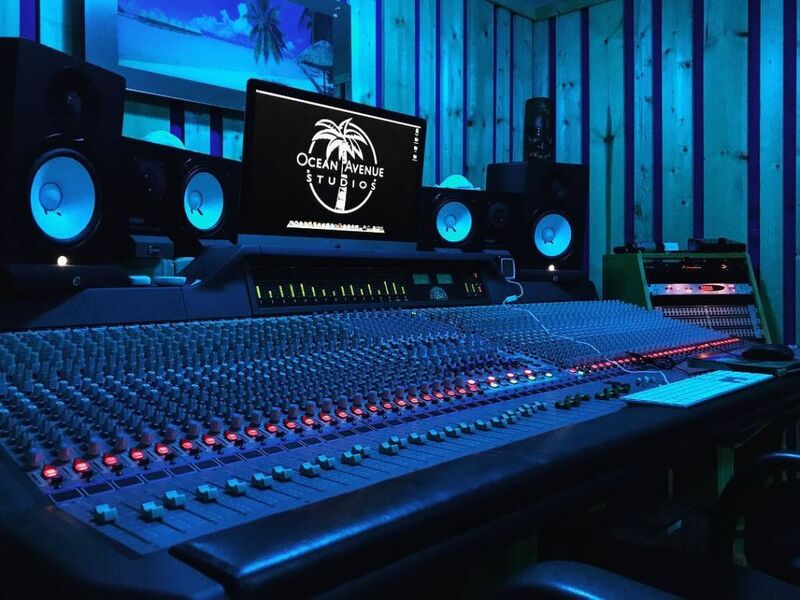 In 2014, Frank founded his own studio Ocean Avenue Studios LLC, where his vision and passion for music continues to thrive among all talents. Click the 'Contact' button above to get in touch.